Raising awareness of mental illnesses is an important part of erasing the stigma attached to those disorders. 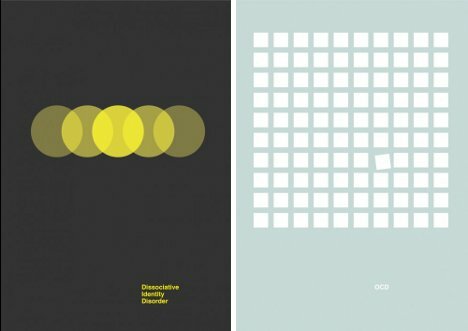 Graphic designer Patrick Smith created these minimalist posters that perfectly illustrate a number of mental disorders in flawless style. Mental illness is no laughing matter, and Smith doesn’t present these disorders in jest. Rather, he is presenting them in terms that are easy to interpret visually. 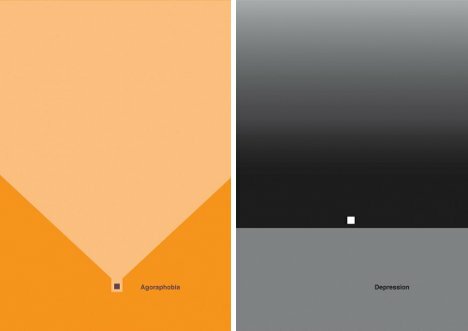 His intention when creating these posters was to offer them as part of a mental health awareness program. The posters came about as a personal challenge for Smith after he read descriptions of many different mental disorders. 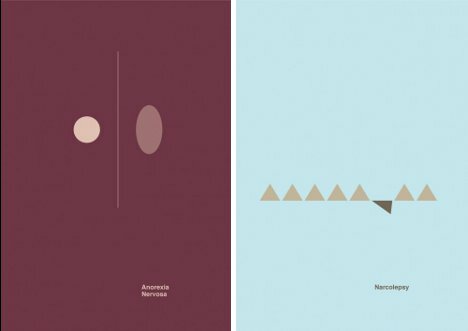 The designer wanted to see if he could create attractive, informative and minimalist graphics that would explain each condition. Given the striking results, it seems that he was quite successful.